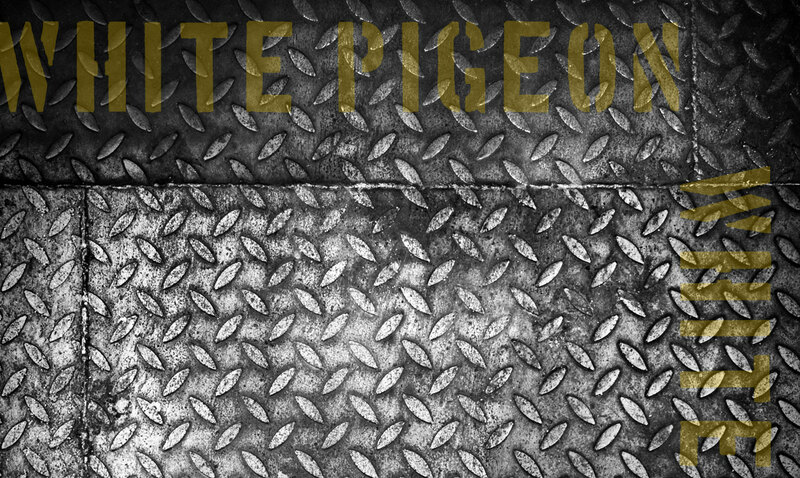 Happy new year from White Pigeon! We are currently planning an attack on the music scene for 2013. Our album ‘Property of White Pigeon’ will be out in March and we will be having a release party and grand performance of the album in Guildford. You can pre-order the album from our online shop (see above for link). Leave a Reply to http://webbingonline.com/user/blogs/view/name_ch4risorock3/id_10360/title_longchamps-Sac-Longchamp-Pliage-Cheval-Au-G/ Click here to cancel reply.